Our team of explorers recently returned from high in the Vape-O Mountain Range with baskets of perfectly ripe Mountain Blueberries. We took those handpicked berries and made them into a new e-liquid. 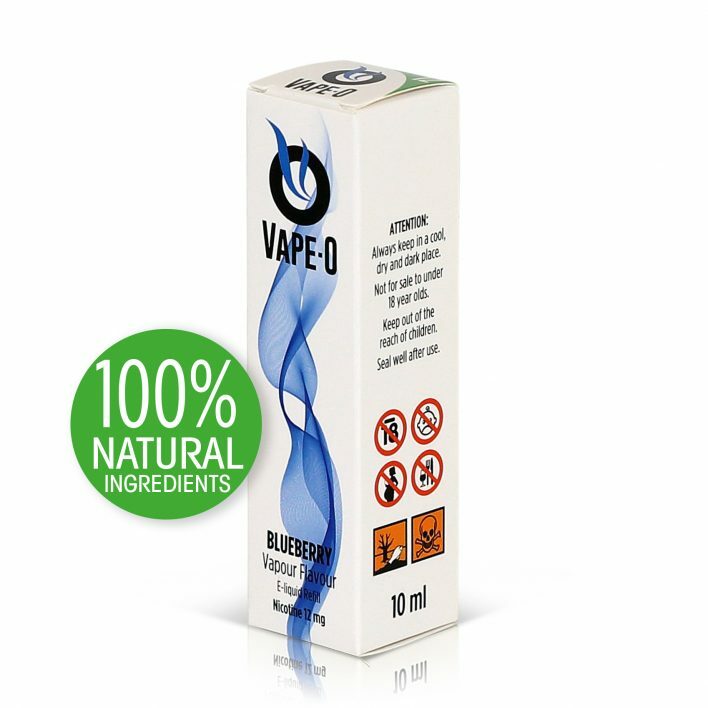 That’s not really true, but what is true is the delicious flavour in our Blueberry e-liquid. 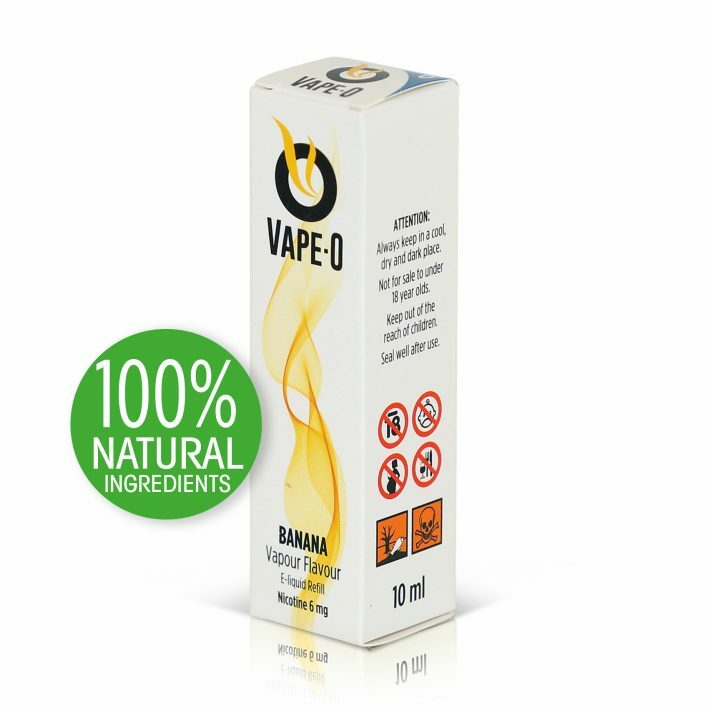 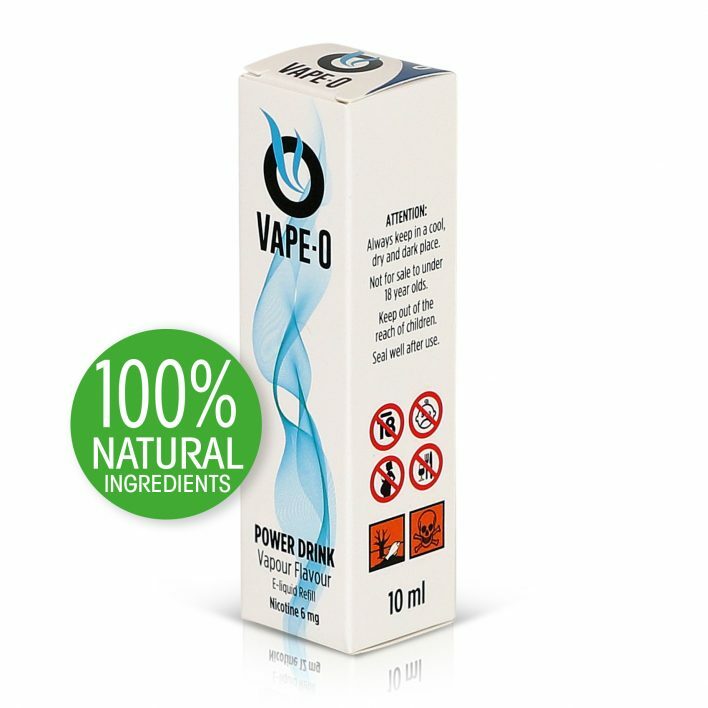 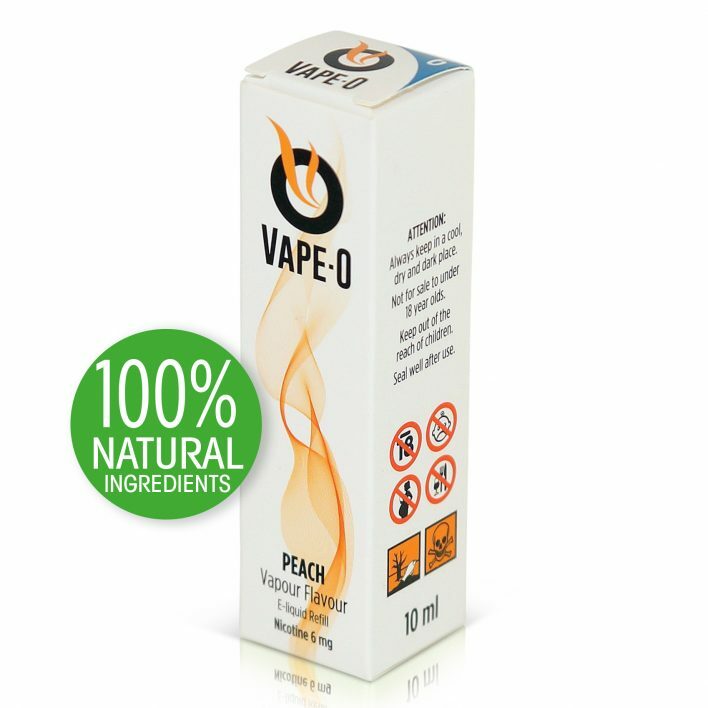 This luscious new vape is sure to please everyone looking for an e-liquid that tastes like fresh picked blueberries.